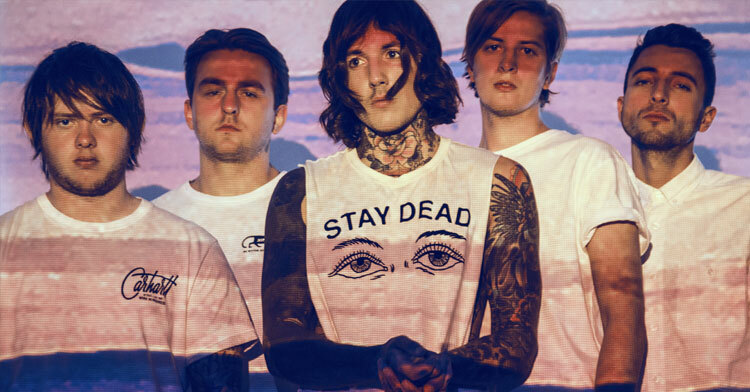 MetalRockNews: Bring Me The Horizon's Oli Sykes: "Everyone should try drugs"
Bring Me The Horizon's Oli Sykes: "Everyone should try drugs"
Bring Me The Horizon's Oli Sykes was recently interviewed by Metal Hammer, you can read some excerpts below. About drugs: "I don’t regret taking drugs, and I don’t know if I should say it, but everyone should do drugs at some point in their life. You shouldn’t go through your life without experiencing acid, in my opinion. It used to be fun, it used to be an adventure. That’s why I did all those drugs." He added: "After a while it stops being awesome, and that’s the reality. But it’s a hard reality to accept."